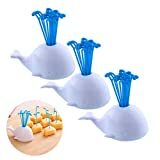 Here at We Love Whales we got your back when it comes to accessorizing your kitchen! 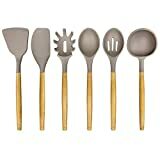 From every day prepping utensils to stylish and functional kitchen accessories, you will love our below choices! 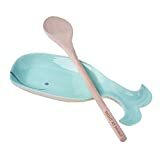 Take a look at our collection now and add some whale-love to your kitchen! Funny Dishcloth/Tea Towel ~ Whale Hello There ~ Funny Kitchen Cloth. Some of the products you can get include bottle openers, strainers, towel sets, cutting & serving boards, and aprons among many others. The store is always looking for the latest innovations in the market to present to buyers, making their kitchens an absolute bliss. All products come with in-depth descriptions so that you know exactly what you are buying and what you will use it for. 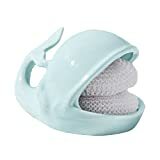 Go ahead and browse through the products here at our store, discover new whale-theme items things that you need. You will only get top- quality products that are available at affordable rates, making shopping an absolute breeze. With the accessories from the store, you will always have a smile on your face as you whip up a meal for your loved one in the kitchen.